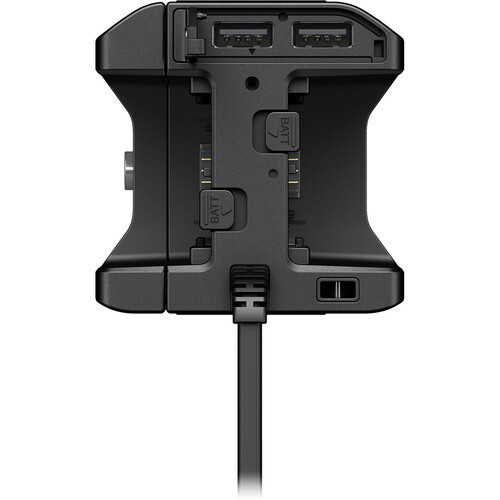 The NPA-MQZ1K can charge other devices as well via its two USB ports. 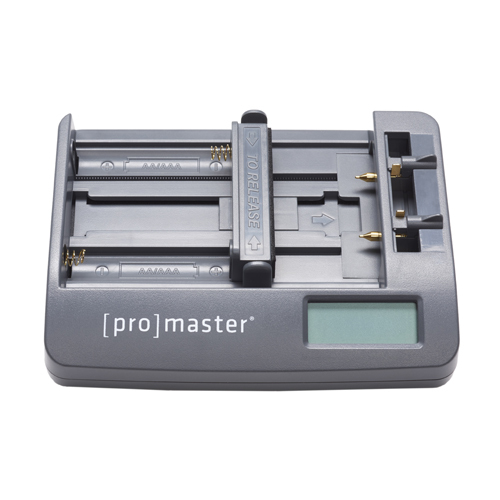 It also is equipped with a three-level LED indicator light for checking charge status along with six 1/4″-20 mounting sockets for mounting to various support systems. 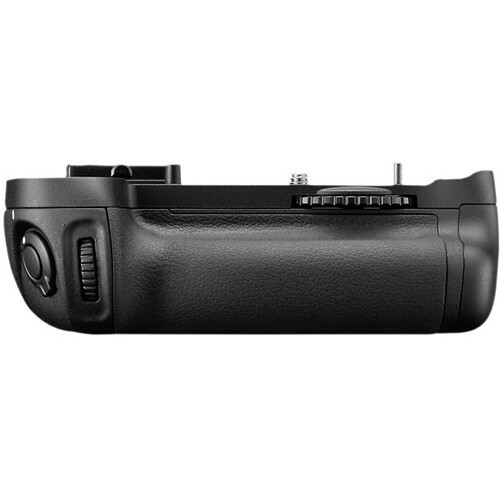 Additionally, it comes with NP-FZ100 battery packs to help users get started. 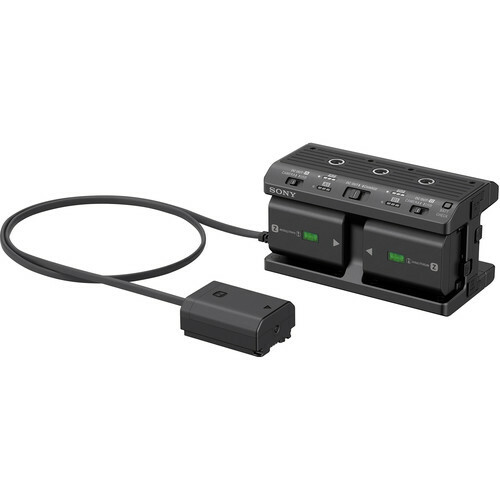 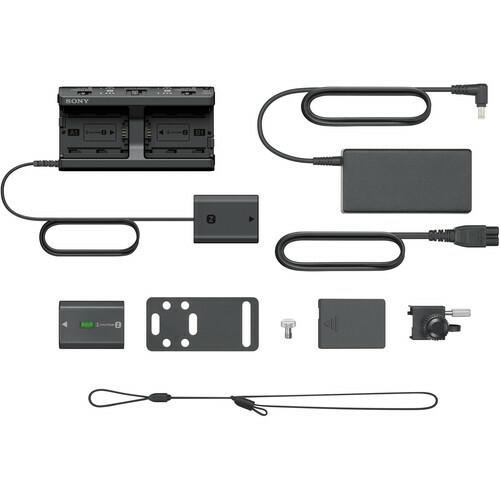 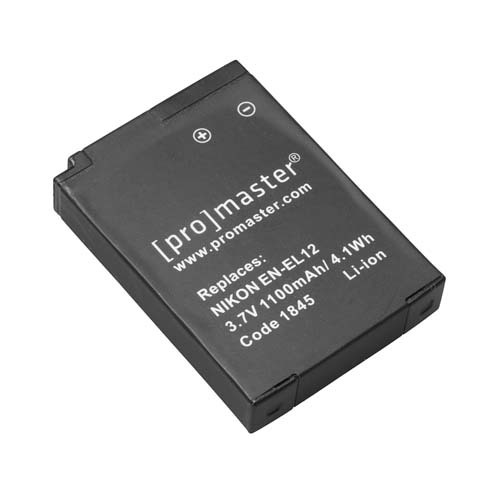 This Multi Battery Adapter Kit can connect and supply electric power to a camera that uses either an NP-FZ100 Z-series or NP-FW50 W-series battery. 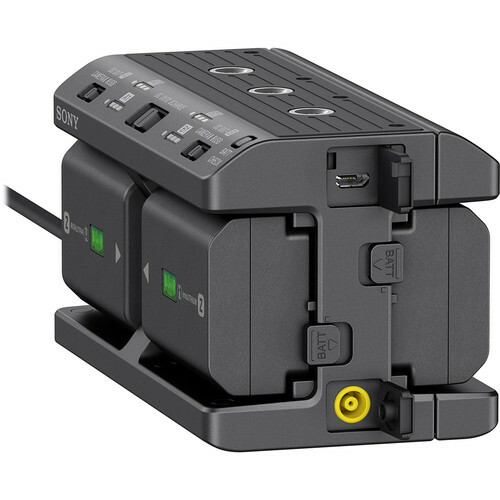 By removing the cover for Z-series battery, the power plate fits cameras compatible with W-series battery. 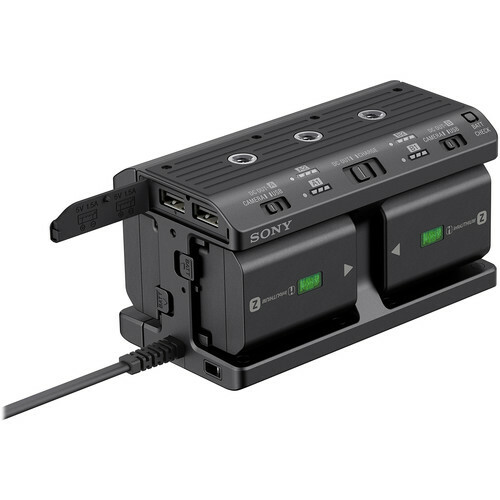 This battery adapter can quickly charge up to four NP-FZ100 Z-series batteries via AC adapter within about 480 minutes. 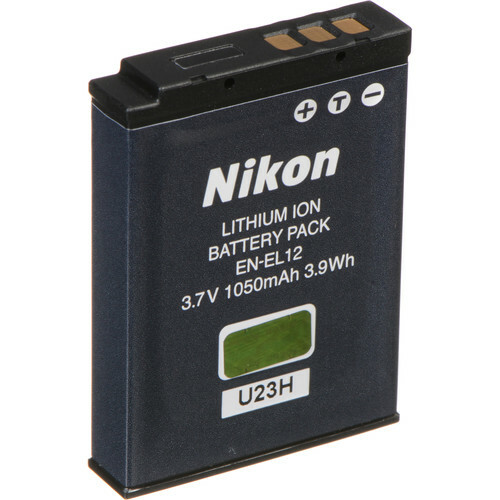 Power charge condition is indicated in a 3-level LED when the "remaining battery power" check button is pressed.